In recent months, the Department of Homeland Security (DHS) has methodically ended Temporary Protected Status (TPS) for six countries, including over 300,000 people from El Salvador, Honduras, and Haiti. Newly revealed State Department cables now confirm that the Trump administration’s interest in ending these designations superseded stark warnings from U.S. embassies on the ground about the destabilizing effects these terminations would have on a region already plagued by violence and other challenges. The Washington Post reported on an investigation conducted by members of the Senate Foreign Relations Committee into how decisions were made to terminate TPS for El Salvador, Honduras, and Haiti. State Department cables reportedly included strong opposition to ending TPS, which was overruled without justification in the formal recommendation to DHS by then-Secretary of State Rex Tillerson. 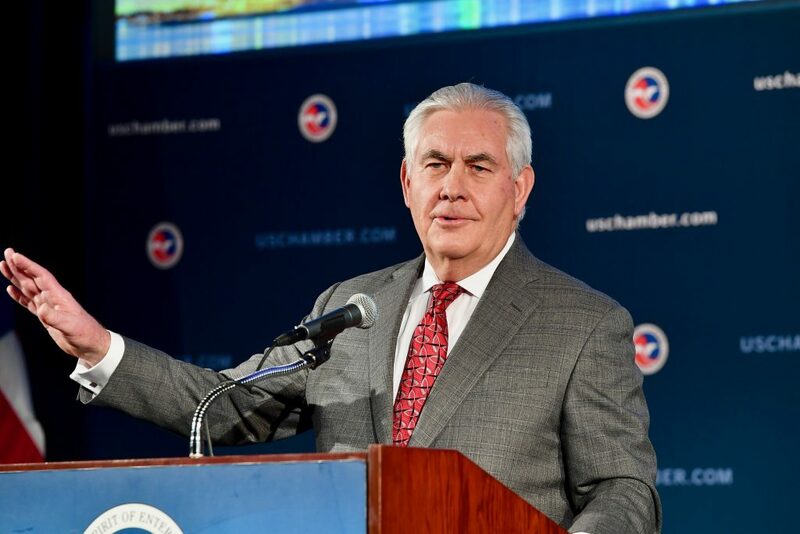 Senator Bob Menendez (D-NJ), ranking member of the committee, referred to Tillerson’s position as the “deliberate disregard” of the expertise of career diplomats. U.S. law requires the Secretary of Homeland Security to consult with other government agencies prior to making a decision about extending or terminating a TPS designation. The consultative process is designed to ensure that there is a thorough review of conditions in the foreign country to determine whether a TPS designation is still warranted. Designations can be based on ongoing armed conflict, environmental disasters, or other extraordinary and temporary conditions. The purpose of TPS is to ensure that the U.S. government is not deporting people to a country that is unsafe or unable to absorb them if conditions there have become seriously problematic. Many observers and advocates have been questioning how the Trump administration was approaching these TPS decisions and sought to challenge the decision-making process in court. Although it’s unlikely that DHS will revisit the decisions to terminate so many TPS designations in light of these revelations, they are a stark reminder that over 300,000 TPS beneficiaries may face being deported to risky, unsafe, and extremely difficult countries they left long ago. For example, more than half of TPS beneficiaries from El Salvador and Haiti have lived in the United States for over twenty years. The U.S. government’s decision to end their status and deport them should not be taken lightly. DHS has an obligation to make sound decisions based on the facts, especially when people’s lives are at stake.